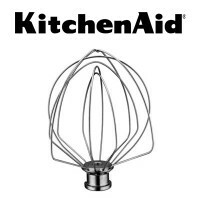 The KitchenAid® KAICA Ice Cream Maker Mixer makes up to 2 quarts of fresh ice cream, sorbet and other delicious frozen treats. 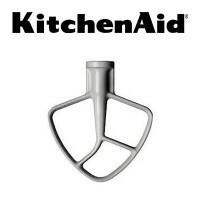 For use ONLY with KitchenAid® Stand Mixer models KSM6573C and KSM7. 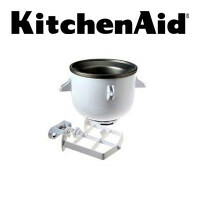 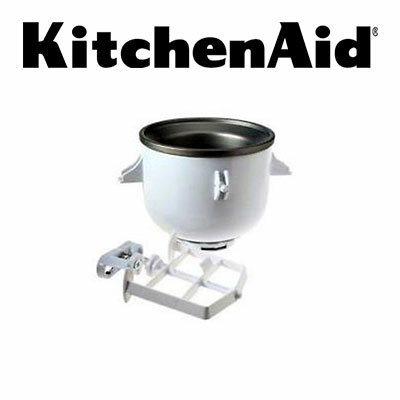 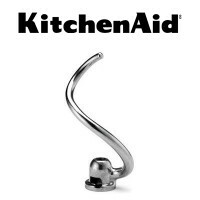 For other models, purchase KitchenAid® KICAOWH.